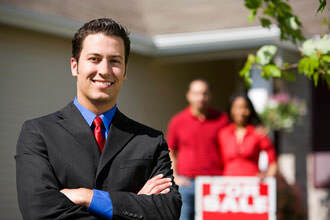 When choosing an estate agent it is important to note that not all agents are the same. Estate agents structures can vary in many ways. It will take a good bit of research and avoidance of the "market tricks" in the process if you are to successfully find the right service at the right price. Who offers the highest service. Although these are going to be factors you will contemplate and consider you should never rely on these two criteria as a sole basis for choosing whom you sell your home with. Do your research and find out who is selling property in the area as they may have viewers ready. You can drive round and check newspapers, also asking friends, family and colleagues. Can they explain what's happening to prices in your area and how many buyers there are for each property for sale? Can they find property information easily? Do they chat among themselves, or have little idea what is for sale where?